Singer Akothee has always been out spoken about her personal life on social media. The singer recently took time to make a special post for her manager Nelly Oaks who is also her boyfriend. According to the singer, Nelly has played a lot in her successful career and she believes her life is always on his hands. She thanked God that she met him. “May the Almighty blessing men this year bless my @nellyoaks , this guy has all my life in his hands , without him I might be lost in this lonely industry full of hypocrites, He makes sure I am asleep and well fed and comfortable.” she posted. 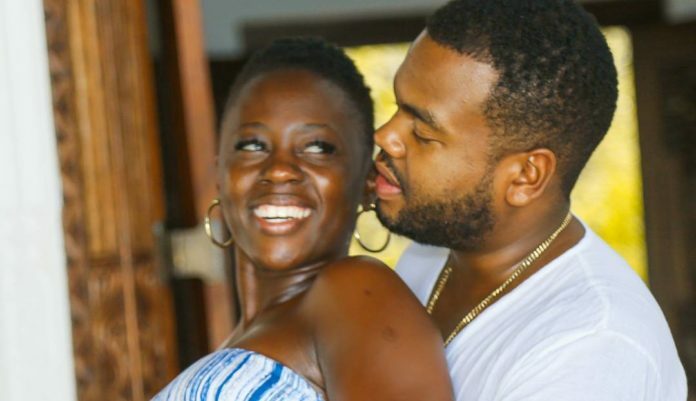 Akothee went on to add that like any other couples, she has fought with Nelly countless times but they always cool down and apologize but most of all, they motivate each other and work together.